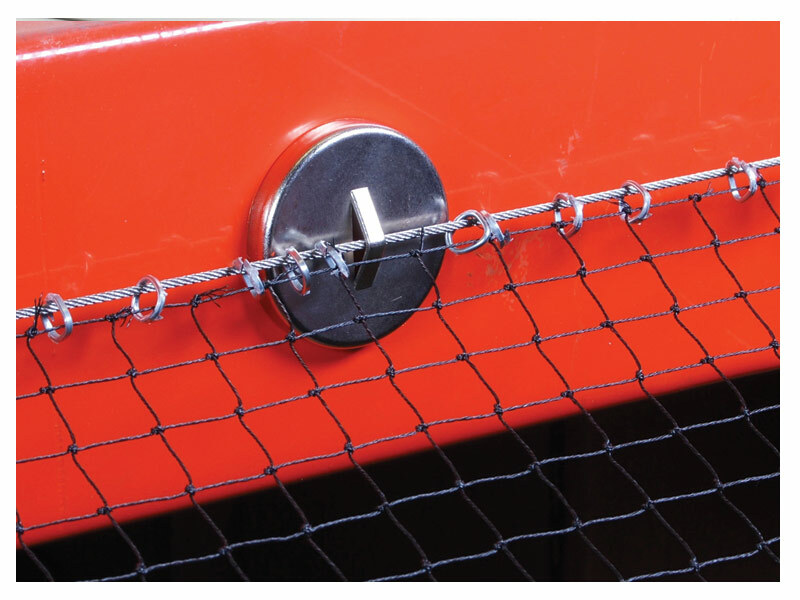 Net Magnets come in handy when drilling or screwing is not an option. These magnets are extremely quick to secure in place and can be useful for following contours of a metal substrate with a wire cable. Use Caution as these are not as strong as screwed fasteners. Holds up to 7 kg.